This program is part of a series that features expert advice from outdoor sports experts at the venerable L.L. Bean Company in Maine. 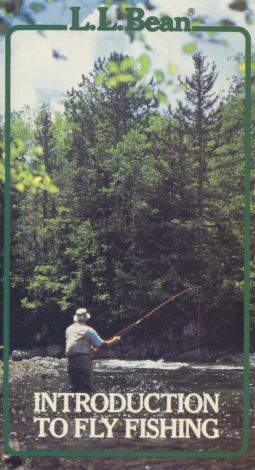 This program is a comprehensive guide to fly fishing. Once the sport of a select few expert fishermen, fly fishing has gained a wide appeal with both men and women anglers. This video covers topics from equipment choices to the proper form for fly casting. The pros share tips for finding a good spot to fish, selecting the right fly for the occasion, and catching and landing the fish.